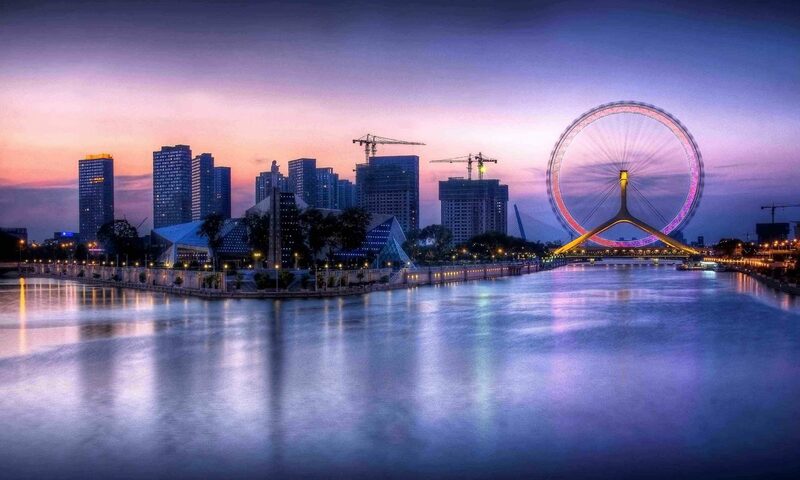 Zhengzhou is a National Civilized City, State-list Famous Historical and Culture City, one of the Eight Ancient Capital Cities and one of the birthplaces of Chinese Civilization, and the birthplace of the Yellow Emperor. Historically, Zhengzhou was the capital of China for a thousand years (five times). Top Things to do in Zhengzhou, Dengfeng, Kaifeng–Yellow River, Henan Museum, Erqi Stike Monument Tower, Shaolin Temple,Millennium City Park, etc.